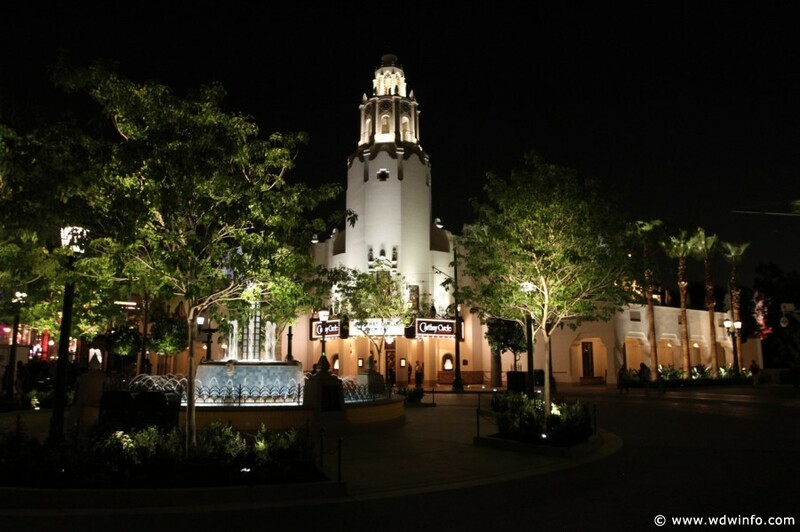 Carthay Circle Restaurant is located on Buena Vista Street in Disney California Adventure Park and when you walk in, you’ll instantly be transported back to the Golden Age of Hollywood. This beautiful, premier Signature restaurant is featuring special seasonal dishes with a California flair for the holiday season. The lunch and dinner menus will both feature new starters such as a new Chili Relleno “Open Face” with crispy duck confit, butternut squash and prickly pear vinaigrette, chilled “Del Pacifico” Shrimp on Hot Gorditas with avocado and mango-habanero vinaigrette, and Roasted Parsnip-Chestnut Soup. For the main course, a king salmon served with coconut red rice and a mint and golden bell pepper miso lime broth tops the list. For dinner, there’s a Crispy Buttermilk Fried Quail with cranberry bean salad, kale-pecan pesto and a blood orange sauce. Leg of lamb and holiday prime rib finish off the entrees. Along with this special seasonal menu, guests will still find their Carthay Signature favorites such as Fire Cracker Duck Wings and the Wagyu Beef & Truffle Ravioli. Now, if you’re anything like me during a Disney Parks vacation, you might want to eat dessert first. On the holiday dessert menu, you’ll find tasty treats like Valrhona Chocolate Peppermint Mousse Crunch, Holiday Ginger Caramel Monkey Bread or a Vanilla Custard Tart with Cranberry Compote. If you choose to enjoy your entree first, be sure to save room! Reservations for this delicious holiday feast at Carthay Circle Restaurant can be made either online or by calling (714) 781-DINE.